When it comes to smoothing out wrinkles, a good line-fighting cream, applied morning and night, can work wonders to soften the appearance of fine lines and reduce the depth of more pronounced wrinkles. The trouble is with so many available, where does one turn? We recommend Amazon. If it wasn't for the thousands of helpful reviews from its shoppers, its huge offering could be daunting. Some anti-wrinkle creams stand out, thanks to their hundreds of five-star reviews. In fact, one almost broke the internet with over 1000 four- and five-star reviews. And it's not just positive reviews you should be on the lookout for when it comes to your anti-wrinkle cream, but the ingredients within. For line-fighting abilities, you want to keep an eye out for the following ingredients: retinol, a vitamin A derivative that speeds up skin cell renewal; hyaluronic acid, a molecule that can hold 1000 times its weight in water to plump out fine lines and boost hydration; and vitamin C, a potent antioxidant that fights free radical damage caused by the environment that can lead to the early onset of wrinkles. Now we all know the best serums can drive potent active ingredients deep down into your skin, but a good anti-wrinkle cream layered on top will help keep whatever you apply before where it needs to be (in your skin) while imparting some plumping and softening benefits of its own. 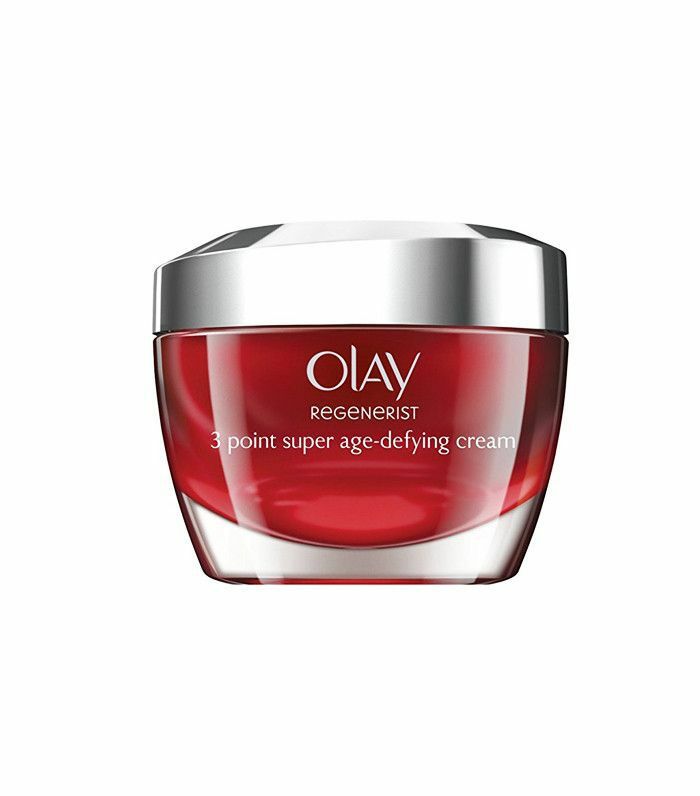 Keep scrolling for our pick of the eight best anti-wrinkle creams on Amazon. OZ Naturals has quite the cult following, with this Age-Defying serum having over 1200 five-star reviews. 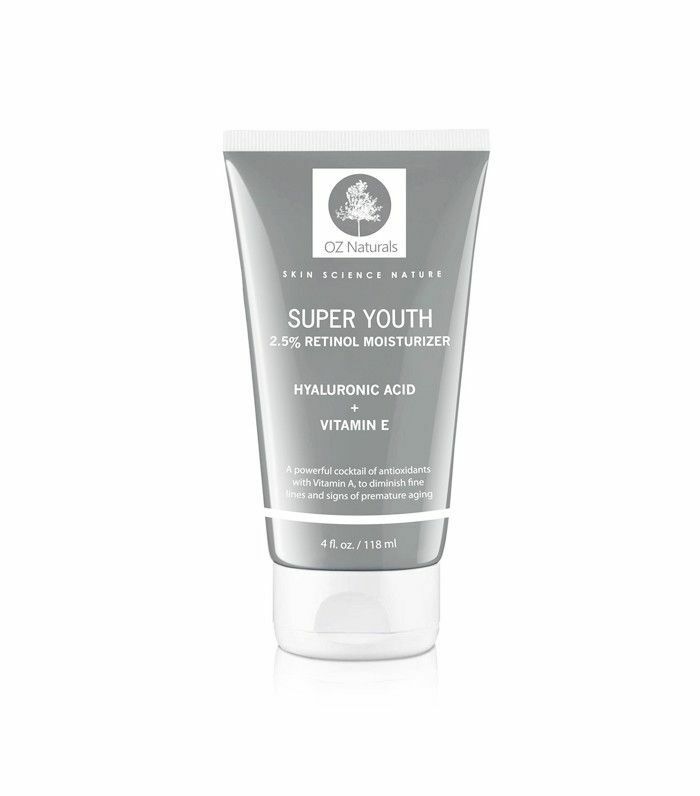 Super Youth is a punchy anti-wrinkle cream with 2.5% retinol, hyaluronic acid and vitamin E, which helps prevent the skin becoming dehydrated (which can cause fine lines to appear). A. Robertson wrote, "This is my favourite moisturiser of all time. I WILL NOT be going back to anything else. I find that it makes my skin glow and look younger—even my husband has noticed!" The price tag for this well-loved face cream is jaw-dropping. For under £2, you get a cream containing a variety of line-softening ingredients from avocado oil and hyaluronic acid to peptides. One reviewer commented that after a month of daily use, "the horizontal lines across my forehead have completely gone." 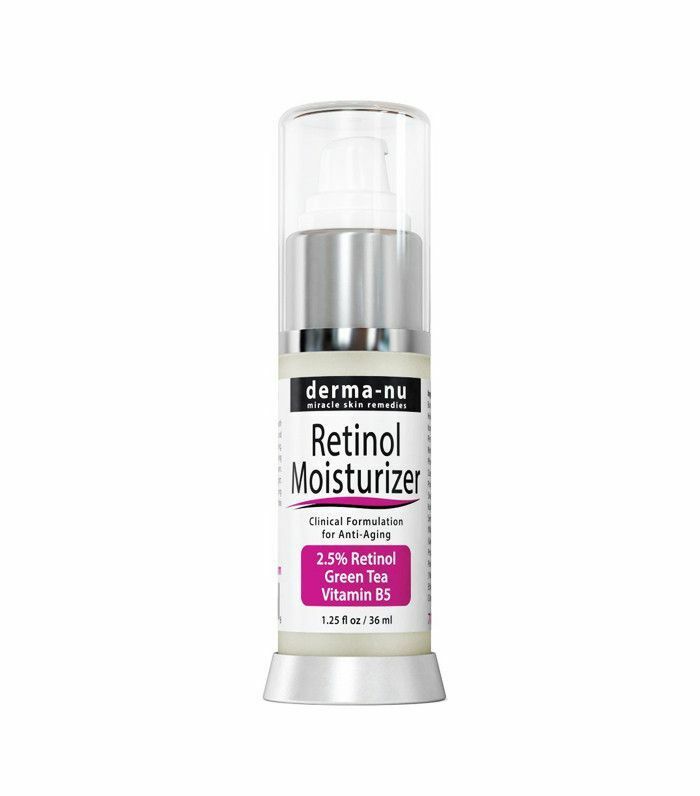 This retinol-based cream has almost 300 five-star reviews. One reviewer wrote, "I've only been using it over the last couple of weeks and have already noticed an improvement… My skin is looking brighter and tighter, and I've also noticed that my pores aren't so big." Young skin is rich in naturally occurring Q10, an antioxidant that protects the skin, but as we age, our supply dwindles. This cream has it in abundance to protect your complexion from daily aggressors, as well as the added protection of SPF 15. 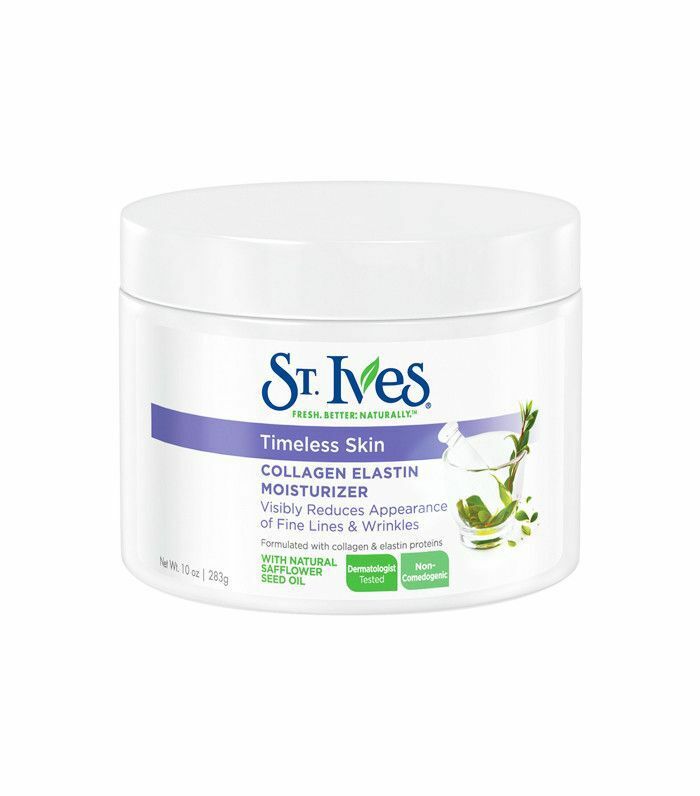 Ann James wrote, "the best moisturiser and the only one I have used for a long time now… At 72 years of age, I am still receiving compliments on my skin tone." 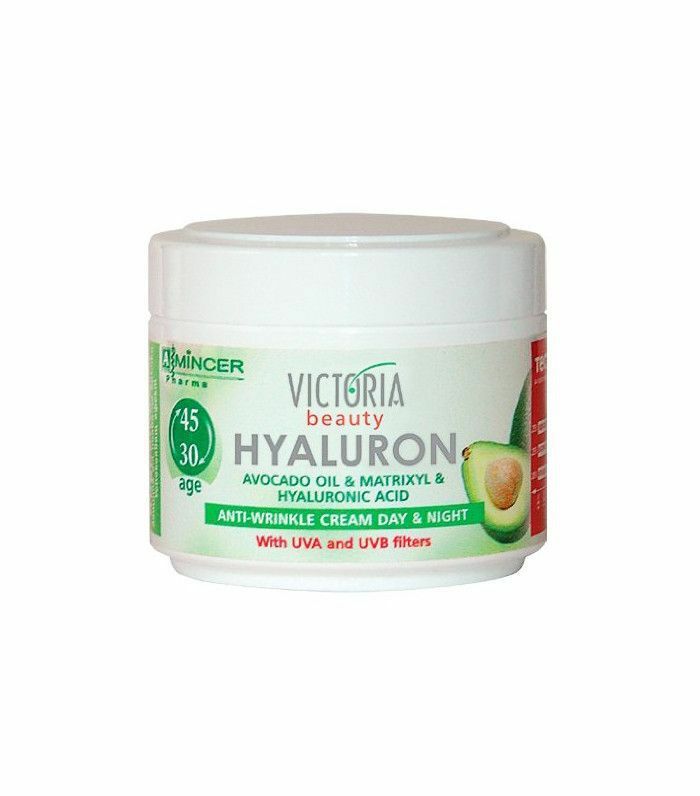 You can use this anti-wrinkle cream around the eyes, along the jawline and down the neck to the décolleté, meaning you don't need a collection of different creams. It contains niacinamide, an ingredient proven to smooth skin texture and improve skin tone. Olay claims you'll see results in as little as five days. One reviewer commented, "I have been using this for about six months now and I can really see a difference in the contours of my face and can honestly say that this is great value for the money." 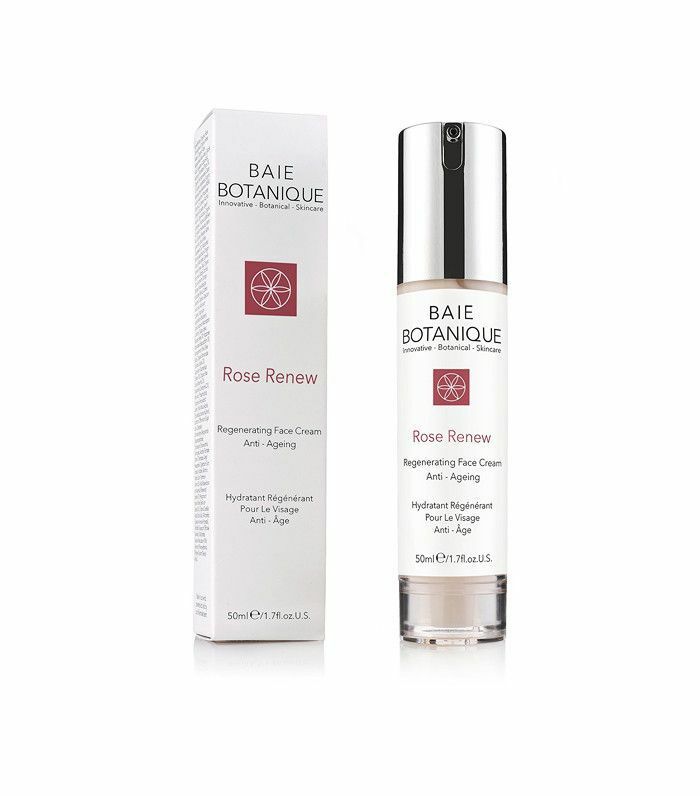 A natural and organic option, this rose-scented face cream contains vitamin C to both protect the skin and boost healthy collagen production, as well as glycolic acid, which helps to smooth the skin's surface reducing the appearance of fine lines and wrinkles. One user reviewed the cream and wrote, "It instantly tightens surface lines (rose water is a gentle but effective astringent), and then softens and 'fills' them. It's a subtle change but so welcome." A dermatologist once told me that St. Ives's classic apricot scrub is the best one out there, full stop. And this cream has 614 five-star reviews—not bad for a cream that gets you change from a tenner. With collagen and elastin proteins, it feeds the skin with the ingredients it needs to act younger, while safflower seed oil softens and smoothes. One reviewer even said that this "product is a miracle!"